The Atlantic high-pressure system will remain the dominant feature. 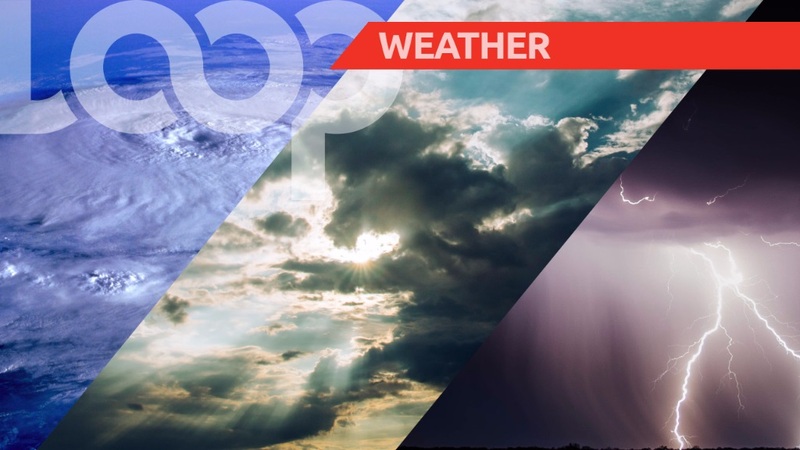 Today should therefore be partly cloudy to occasionally cloudy and breezy with a few scattered showers, while tonight is forecasted to be fair to partly cloudy and breezy with brief isolated showers. The current temperature is 26.7°C, while winds are coming from the east to east-southeast at 20 to 35 km/h. Seas are slight to moderate in open water with swells from 1.5m to 2.5m. 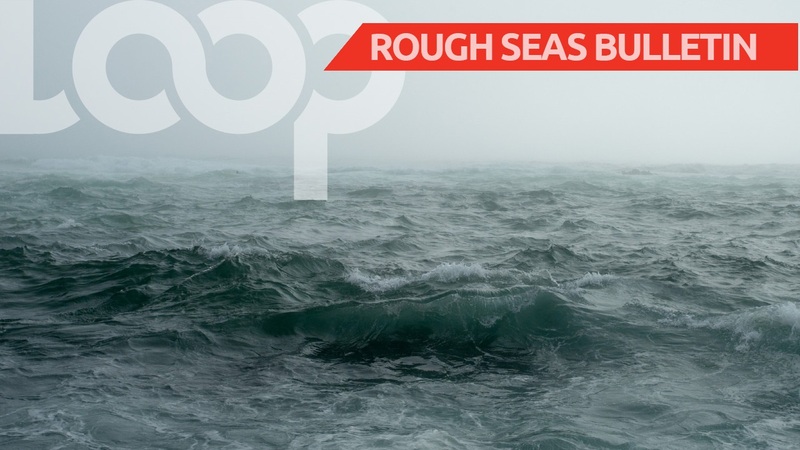 Small craft operators and sea bathers should exercise caution. Sunrise was at 6:23 am and sunset is expected at 5:46 pm.